The Dominican Republic is a country located in the Greater Antilles archipelago of the Caribbean region. It is the most visited destination in the whole of Caribbean. 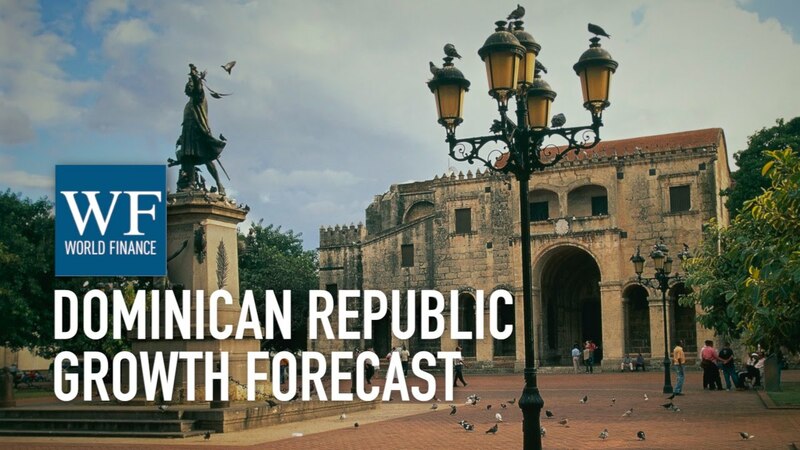 The Dominican Republic boasts of the ninth largest economy in the Latin American region and the largest in Central American and Caribbean region. It has the Pueblo Viejo mine which is the second largest gold mine in the world. The Dominican Republic is a true testament to what a country’s progress should be like; it has been among the fastest growing economies in the Americas for the past two decades. The GDP growth had reached 7.0% in 2015. Management Of Public Finances – What Is It? Public Finance is the branch of economics which deals with the assessment of the government revenue, government expenditure of the public authorities. Management of Public Finances has a set of guidelines, laws, systems, rules, and processes used by nations to effectively allocate the funds of the public, marshal revenue, undertake the spending by the public and account for audit and funds results. It is a very vital process. 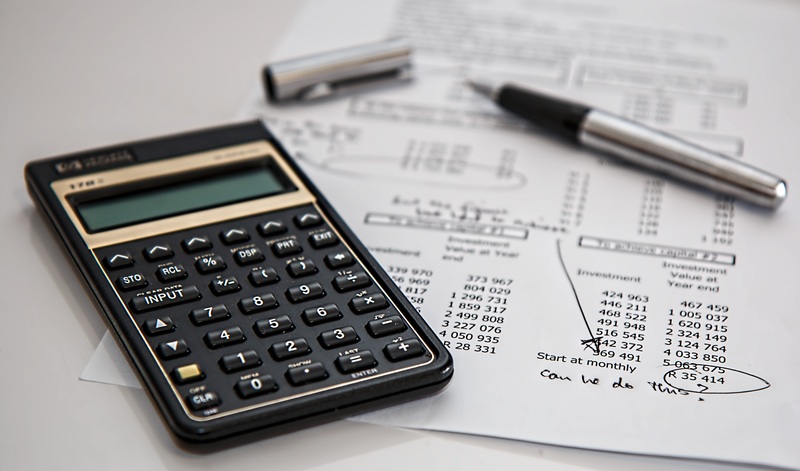 Public Finances Management is a broad term and it encloses much more than just financial management. It is a cycle consisting of six phases, and many authoritative figures integrate with it to ensure effective operating capacity and transparency while maintaining accountability. The six phases are Policy Making, Budget Formulation, Budget Approval, Budget Execution, Accounting, and External Auditing. For a precise diagram, this website is the best one on the internet. 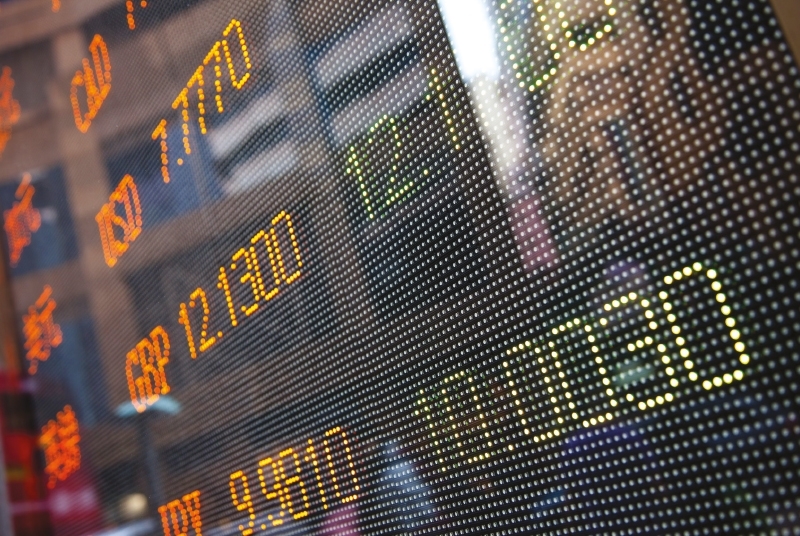 Improving Public Finance Management will produce widespread and evergreen benefits. It will reduce poverty, balance the growth and also increase the equality of genders. Its effectiveness mainly lies in dealing with decreasing poverty, increasing growth, and making countries more transparent, strong, and responsible. The catalysts for the efficiency of Public Finance Management is taxing equitably and in an orderly manner, and spending sensibly. It is not a necessary process but is a very important one. A Public Finance System is as effective as its weakest link; in the end, the irrefutable outcome matters the most and it is the end-point upon which the whole process stands. Public Finance Management’s objectives are to ensure a consistent level of tax collection is followed and that spending is also in tune with the fiscal deficit. The public taxes are converted to deliberate priorities to result in smooth and smart functioning. Correct allocation of funds results in proportional delivery of services. The Management of Public Finances should be a thorough, transparent, and accountable process. Its information should be publicly attainable. It is a World Bank initiative to enhance government and country partnership strategies. The US $60 million Development Policy Loan is given to reinforce the Dominican Republic’s government’s efforts for strengthening the public expenditure management, public debt management, ensuring transparency, and to record the government operative functions. Read more on a similar initiative by World Bank Strengthening Armenia’s Integrated Living Conditions Survey. Bolstering the budgeting, planning and executing of expenditures. Keeping Government operations in check. The initiative has shown considerable improvement in financial management and increased budget support for the country after its inception in 2012. The complete report is available online.